We have to end this brutal and savage practice and rise up with a voice for the voiceless furry victims out there!! PLEASE end shelter gassing everywhere! Let's make it our New Year's resolution to get as much exposure to this issue as possible! 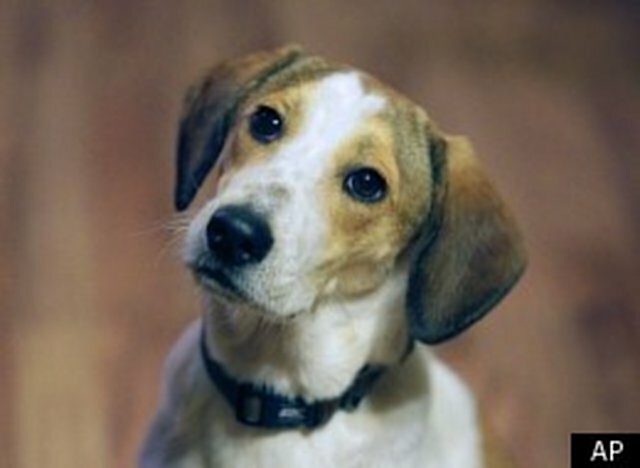 Daniel, the Alabama miracle dog who survived the gas chamber!